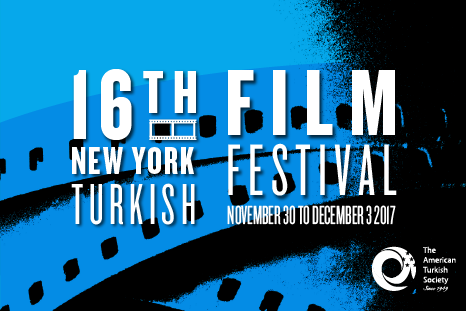 Welcome to the New York Turkish Film Festival. The dates of this year's festival are November 30 through December 3, 2017. The events will take place at the SVA Theatre in Chelsea. 6:45pm -9:04pm, screening of "Cold of Kalandar"